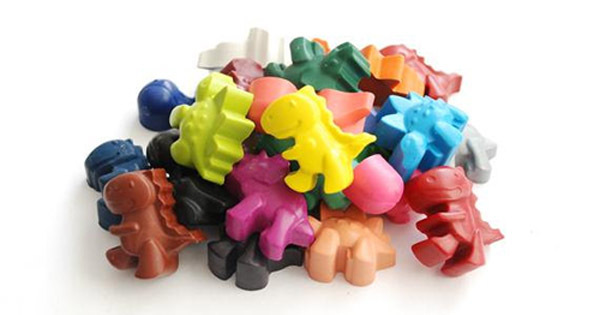 24 handmade,non-toxic wax crayons in 24 great colours. Great party favours. $21 from Colour Me Fun.